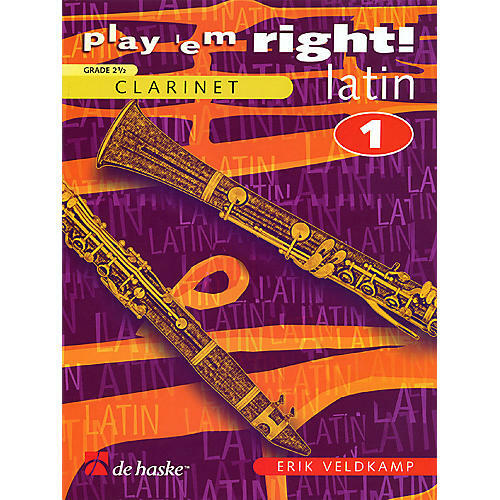 These Play 'Em Right series books contain exercises and songs that present the fundamental rhythms and articulations of Latin music. The exercises are written in ascending degrees of difficulty, and each addresses one or two rhythms with clear articulations. The acquired knowledge is continually applied and incorporated in the songs.